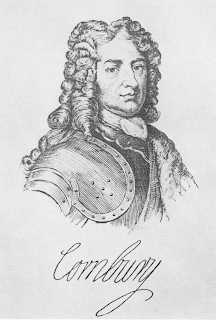 Lord Cornbury as remembered by history. If I was more tech savvy Aerosmith's "Dude (Looks Like a Lady)" would be playing right now. Cornbury truly did parade around New York in full gowns. 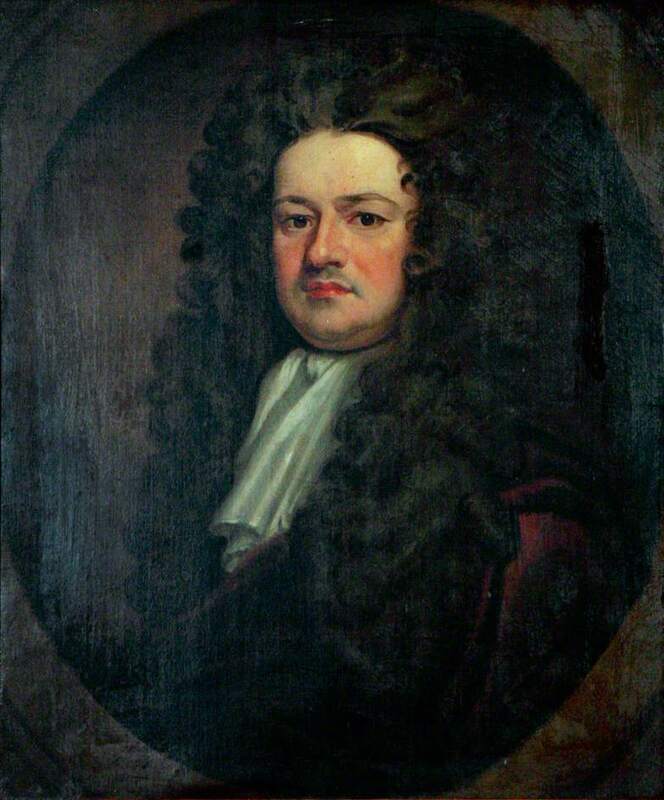 Other historians believe this was a started to discredit the governor by his political rivals in New York, chief among them Robert Livingston, 1st Lord of Livingston Manor. Lewis Morris; helped ruined Cornbury over New Jersey. We might need to question his judgement. It should be noted that Morris was also an opponent of Cornbury’s. Cornbury had suspended Morris from the New Jersey provincial council. 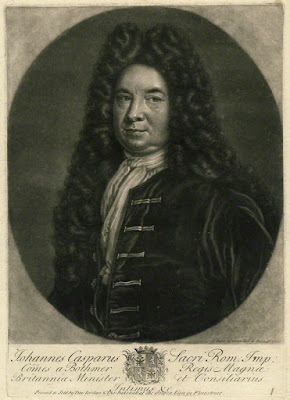 Morris was not reinstated until Cornbury was done as governor. Not only was Cornbury dressing like a woman but he was dressing like a Dutch woman, not even a good English woman! Baron von Bothmer: Liked to imagine Cornury in drag. 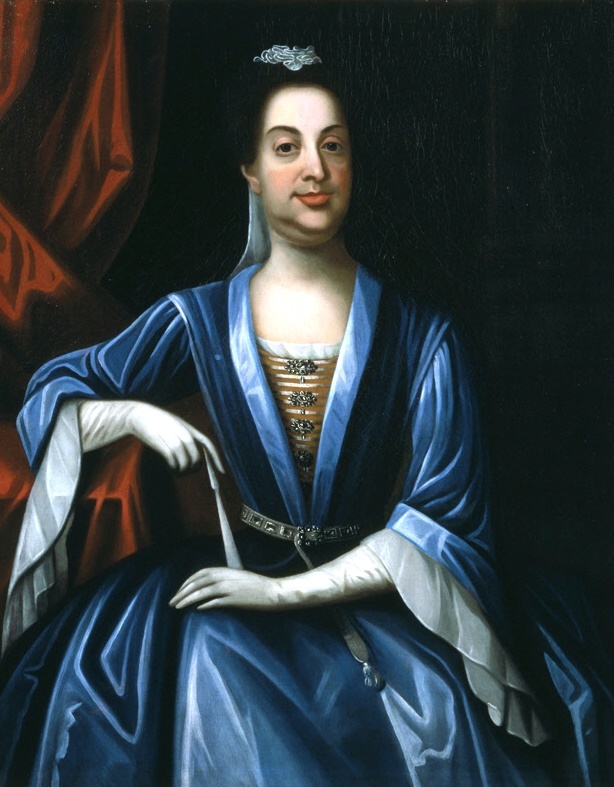 So it is at least possible that a royal governor of New York dressed like a woman. Perhaps he enjoyed it or, as Bothmer suggested, perhaps he took his job representing Queen Anne in the colonies a little too seriously. 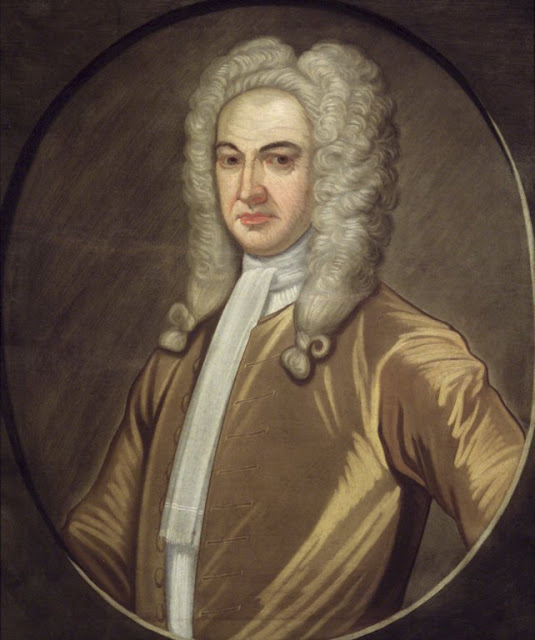 It is also possible that he was just an unpleasant man brought down in part by the combined efforts of Robert Livingston and a few other colonists whom he had offended. Either way Cornbury was replaced by John Lovelace, 4th Baron Lovelace in 1708. Cornbury returned to England, spent some time in debtors’ prison and was briefly an envoy to the court of Hanover. 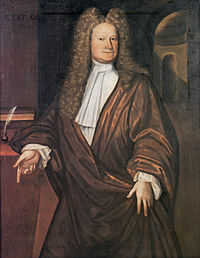 He died in 1723. [v] Bonomi The Lord Cornbury Scandal p 161.